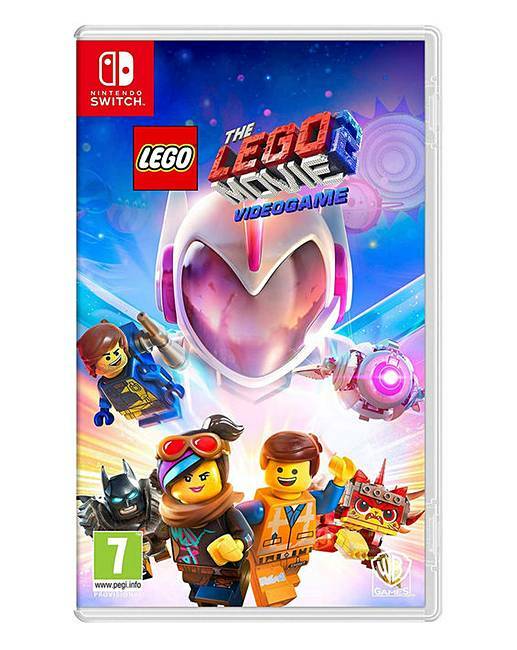 The LEGO Movie 2 Videogame - Switch. Based on events from The LEGO Movie 2: The Second Part, alien invaders have left Bricksburg in ruins! It is now up to Emmet, Lucy and a host of heroic characters to go beyond their world and save their friends from the strange inhabitants of the Systar System.